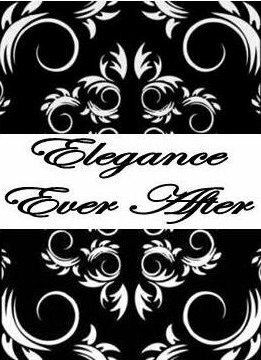 At Elegance Ever After, my goal is to give you the wedding you've always dreamed of. A wedding that reflects your unique personality and style. A wedding that you and your guests will delight in. Elegance Ever After is here to help you create your dream wedding at a cost that is shockingly affordable. There are many styles of unique and beautiful centerpieces to choose from or we can create newly inspired works of art. All kept at an affordable price to you as the bride to be.